Earlier this year we told you about the amazing work being undertaken by The Nappy Collective, which collects leftover, unused nappies and distributes them to families in need. You’ll never believe how many nappies were donated in the latest collection. In February we explained how The Nappy Collective links donations of unused nappies with families in crisis or in need. An initiative that started in Melbourne, The Nappy Collective collects leftover, unused nappies for two weeks, three times a year. They’re then sorted and donated to mums in shelters and in crisis in Melbourne and Sydney. The amazing group behind this movement (along with many volunteers) spent hours recently sorting the latest collection of donations – which amounted to more than 25,000 nappies. The nappies were sorted into sizes, counted and packed for shelters to pick up. 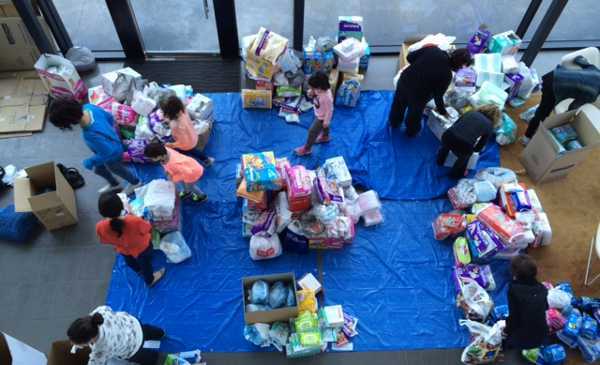 The final tally of 26,682 was double the amount of nappies expected. Beneficiaries includes Safe Futures which has sixty-five units housing families escaping violence. 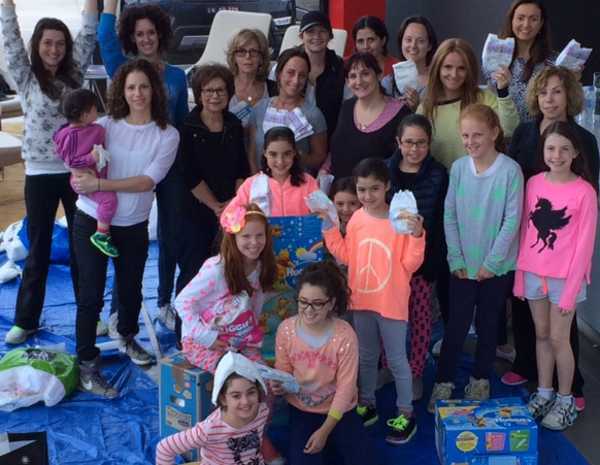 Swim nappies were donated to Melbourne City Mission’s Cradle To Kinder program, aimed at vulnerable young mums. The Nappy Collective wanted us to pass on their thanks to all of the amazing Babyologists who donated their unused nappies. If you want to get involved in the next donation, which runs from July 21 to August 4, 2014, head to The Nappy Collective.